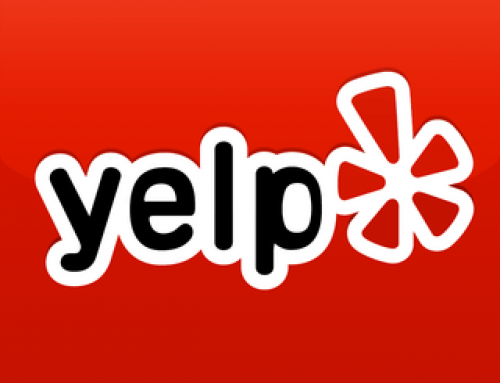 First off I want to give a shoutout to Matthew Bushery at Placester.com who recently wrote a great article on Yelp. 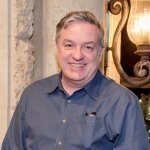 Today’s post is inspired by a Realtor I spoke to this afternoon as I was going over their reputation report. 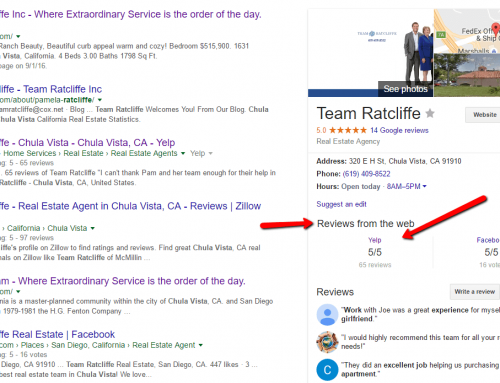 Other then their awesome Zillow reviews, the Google footprint was a bit weak. And their Yelp page showed 7 reviews with a 2-Star average rating. There were “18 other reviews that are not currently recommended” below the line. This always upsets companies or business professionals reviewed on Yelp. 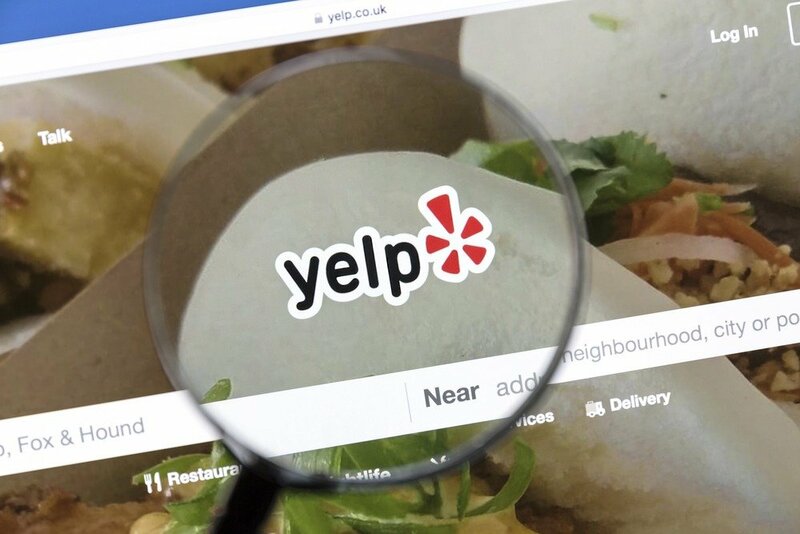 Using this image below, I will lay out a response that will hopefully help you to understand a bit more about how Yelp works. When I Googled this Realtor, the 2-star Yelp review was staring me in the face. I know they felt harmed by Yelp for hiding 18 5-star reviews and publishing four 1 star horrible reviews. 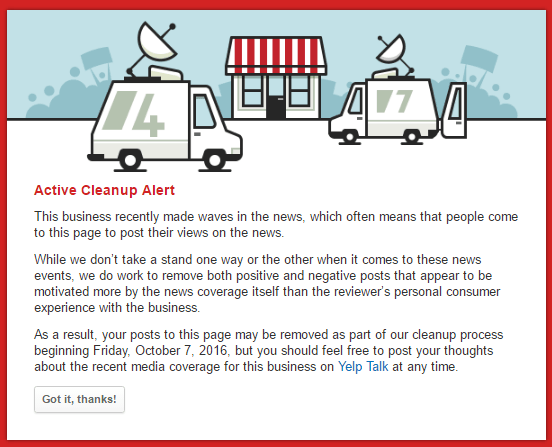 Setting aside the fact they will never be able to terminate their Yelp account, I wanted to offer some insight. Two of the negative reviews stated the reviewer actually had completed real estate transactions with this agent. 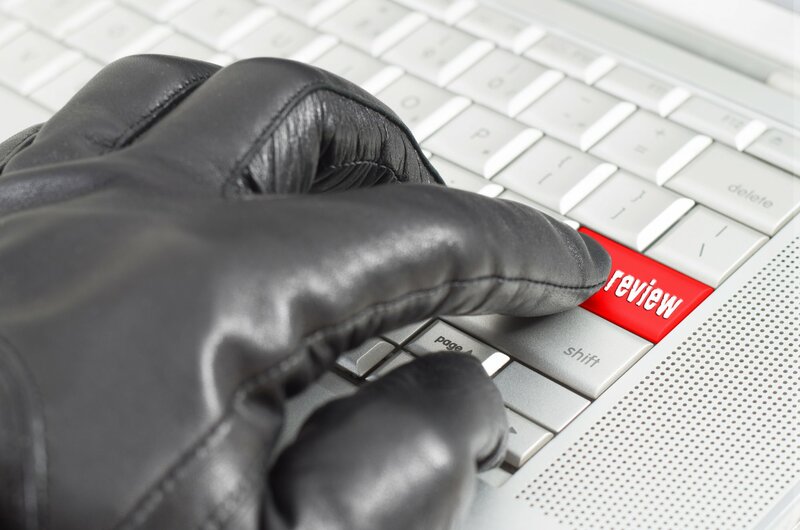 I had suggested that if these two reviewers were making this up, the agent could ask their broker to write a letter stating they never had clients with these names which could be submitted to Yelp for review. 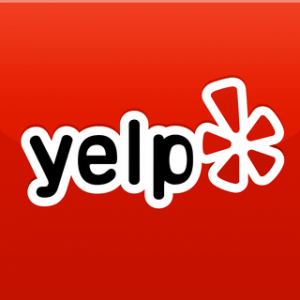 On or about 9/16/2012, this agent or somebody representing them sent out an e mail to a mix of prior clients, friends or family letting them know they established a Yelp account and they were asked to leave you a 5 star review. 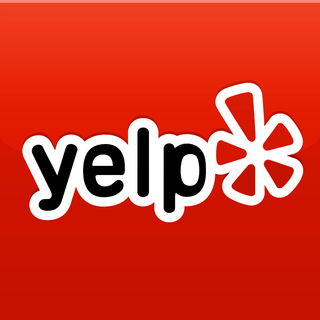 Starting on the 16th and continuing through 10/24/2012 a total of fourteen 5-star reviews came in to Yelp. That is unnatural and is a big red flag. 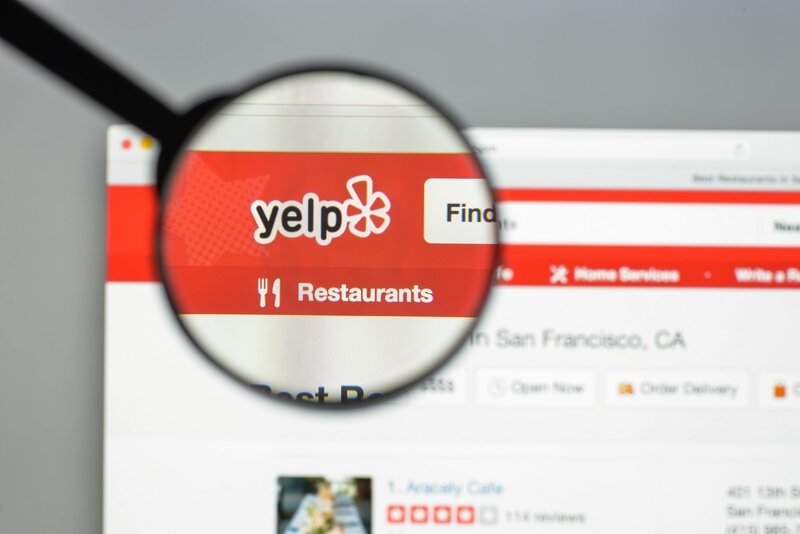 Then when you see that most of these reviews have had zero activity in the past three years, based upon their algorithm and tracking, Yelp assumes they asked all of these people to leave them positive reviews which is against their guidelines. 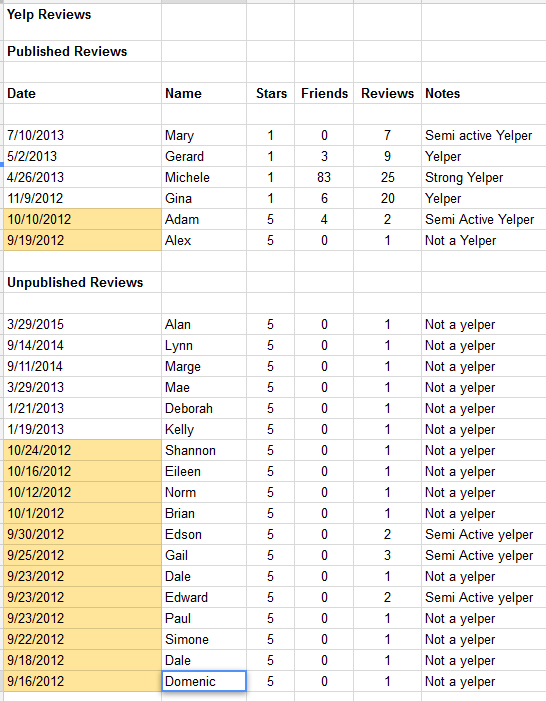 The “zero friend/one review” accounts under the line, most likely signed up to leave them a review and then immediately left that review, never to be heard from again on Yelp. 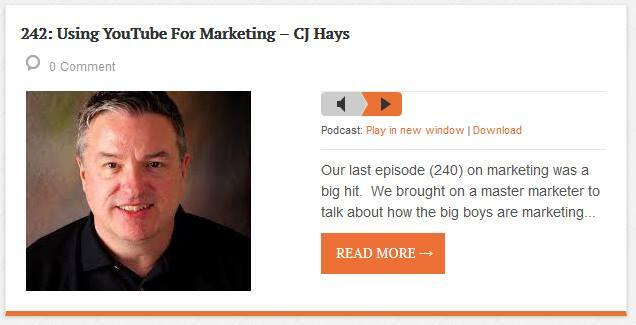 Yelp tracks that. 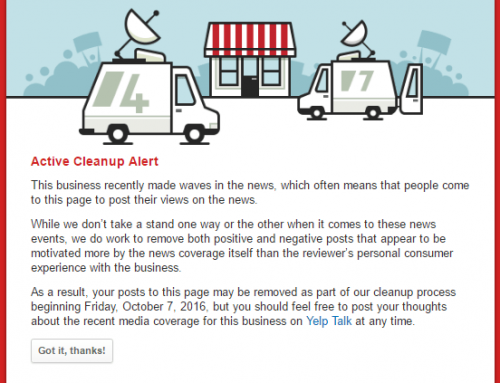 You simply cannot ask non-Yelpers to leave you reviews or they will be buried. 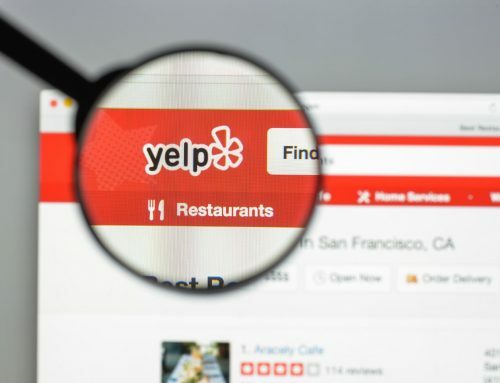 I was going to suggest getting an additional letter from the brokerage or providing transaction documentation tied to each name of those below the line for submittal to Yelp, but if it was within the dates I mentioned, it probably wouldn’t matter because so many reviews came in within such a short time-frame. 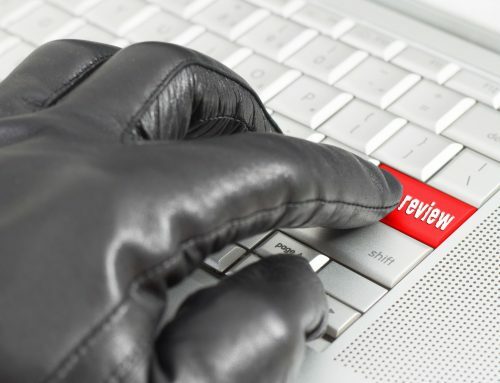 You might be able to do this with the three reviews from 2014/15 and get those upgraded. They have all of these reviews from 2012, most of which don’t count. Six from 2013. Two from 2014 and only one this year. 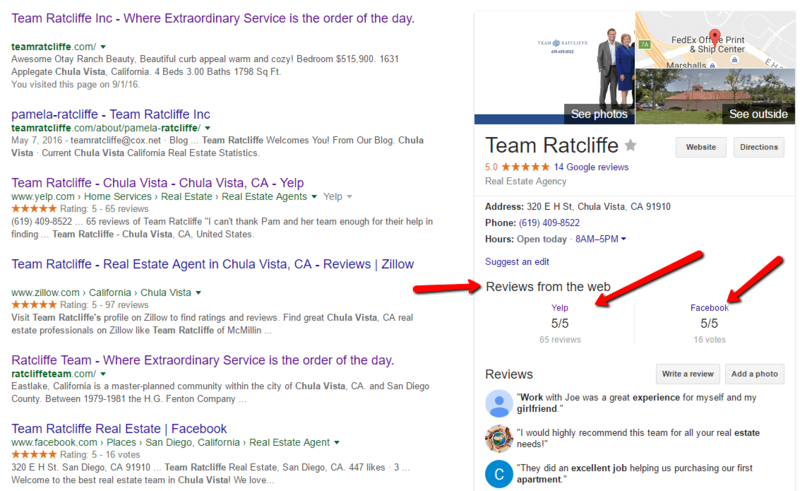 This shows they had a push in 2012 and then sat back to allow natural review postings which is why these four one star reviews are published along with the reviewers Yelp activity. 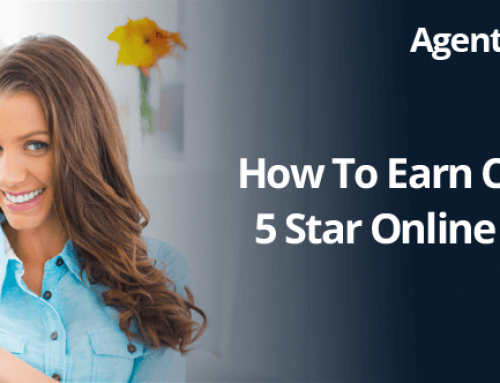 A correct strategy at the moment the client is doing the happy dance, for all transactions moving forward, is to mention you are building your online reputation and to find out if they are active online reviewers. It really would not take many to push you up. But they have to be Active Yelpers. 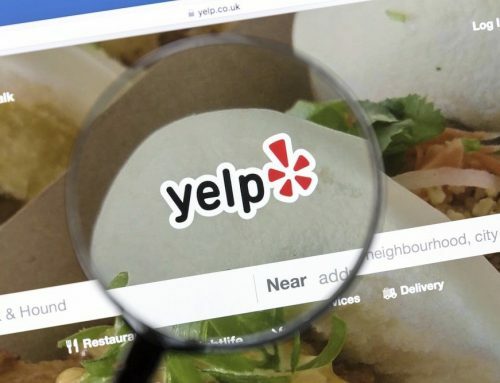 They want active Yelpers to be motivated to find the vendors they do business with and leave honest reviews on their own. 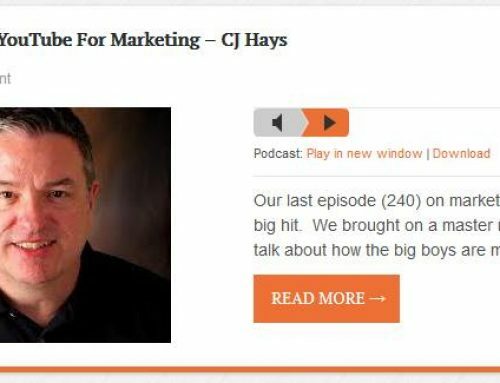 You also can’t just sit back “hoping” you get reviews. You have to be proactive. You need a plan. We have that plan.